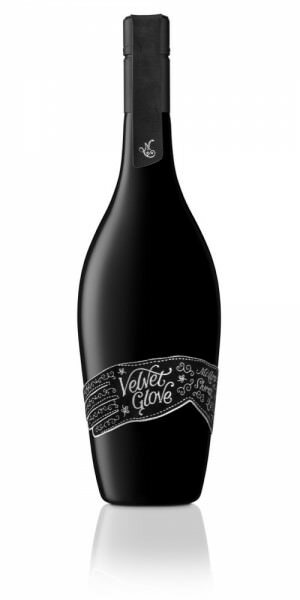 Produktinformationen "Mollydooker Velvet Glove Shiraz 2017 Australien McLaren Vale Rotwein"
A textural revelation, each sip of Mollydooker Velvet Glove coats the inside of your mouth in a glorious, silky sheen of rich, delicious Shiraz. With an embossed velvet label and a luxuriant velvet carrying bag, it's clear that Adelaide Hills-based Mollydooker have taken no shortcuts with this gloriously extravagant gift. Deep, black cherry sweetness runs through Mollydooker Velvet Glove, giving it a mouth-watering, easy-drinking quality - a Shiraz that fits like a glove. Weiterführende Links zu "Mollydooker Velvet Glove Shiraz 2017 Australien McLaren Vale Rotwein"
Kundenbewertungen für "Mollydooker Velvet Glove Shiraz 2017 Australien McLaren Vale Rotwein"